Characters and features This Post-Bed sewing machine is equipped with vertical hook, spring return reverse lever mechanism and slide type thread take up. It can fit for roller type presser and plain presser foot. Suitable for sewing shoes, bag, cap and other general leather works. 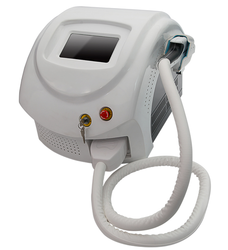 With an objective to fulfill the ever evolving demands of our clients, we are engaged in offering a wide assortment of IPL Laser Hair Removal Machine. - Filter coating made by most professional Germany device. With rich industry experience and knowledge, we are offering our clients an extensive assortment of Elight Hair Removal Beauty Equipment. No need to search for another team to port their solution for different platforms. We are your one stop shop for mobile solutions. 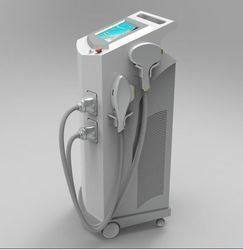 IPL hair removal Professional Technology for Home use. Double flash safer and more effective. The product had previously only been used in professional clinics, Now it can be used in the comfort of one's own home.